Think you know when Socrates died or the details of the Cuban Missile Crisis? 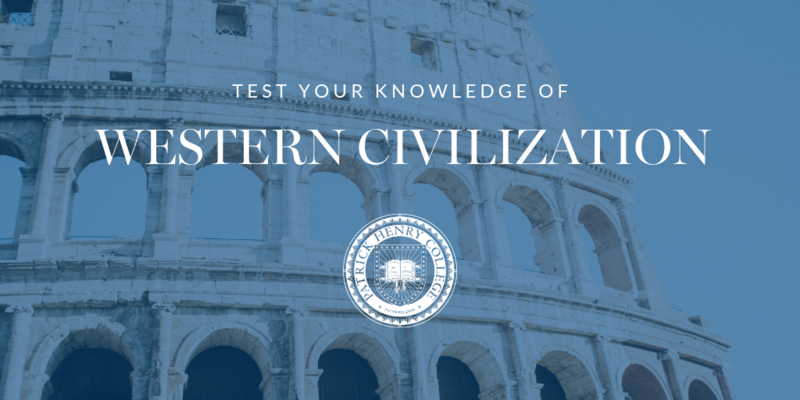 Test how well you remember the fine details that helped establish Western civilization. 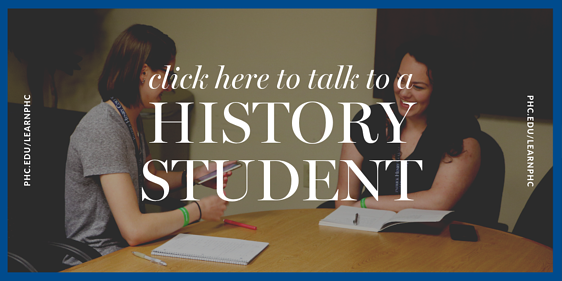 All questions were provided by Dr. Doug Favelo Ph.D., Chairman of the Department of Classical Liberal Arts and Associate Professor of History.